Attorney at the Krakow Bar Association (since 2016), assistant at the Department of Intellectual Property Law at the Faculty of Law and Administration of the Jagiellonian University, chairman of the Intellectual Property Section at the Allerhand Institute. 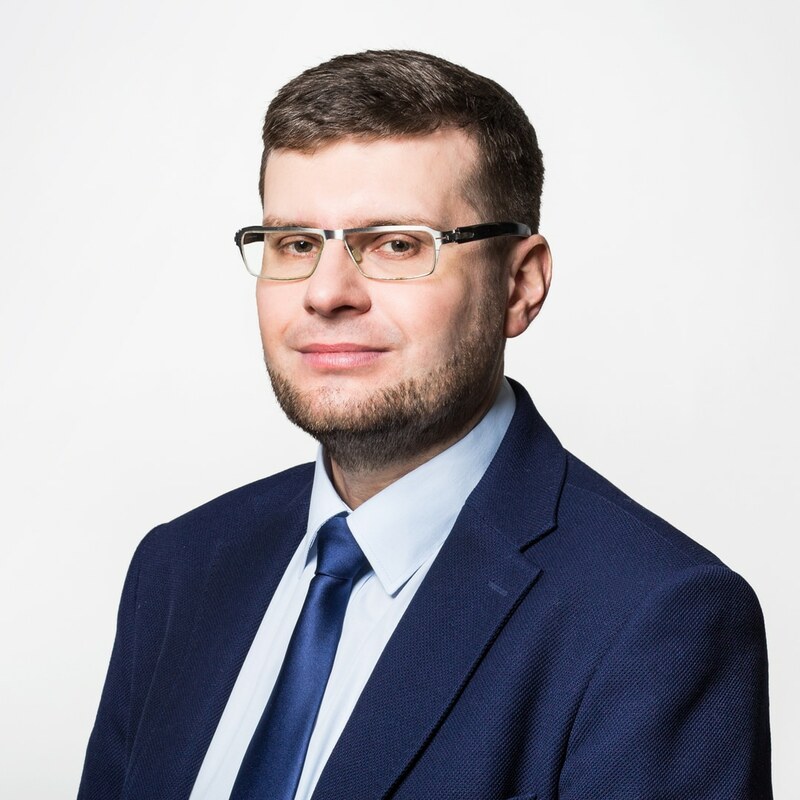 In 2016 at the Faculty of Law and Administration of the Jagiellonian University he obtained a PhD degree in legal sciences (specialization: intellectual property law). The dissertation titled "Protection right for utility model in the second tier patent system" received the award of the Minister of Science and Higher Education in the 14th edition of the competition for the best scientific work on intellectual property organized by the Polish Patent Office. A graduate of the German Law School run by the Jagiellonian University in cooperation with Johannes Gutenberg - Universität in Mainz and Ruprecht - Karls Universität in Heidelberg, as well as a laureate of the School of Austrian Law set up by the Jagiellonian University and the University of Vienna. Author of scientific and popular science publications in the field of copyright and industrial property law, as well as an organizer and speaker at seminars and conferences on this subject.